Sicily is the meeting point between Africa and Europe and an island of contrasts. It has seen successive cultures occupy its shores, each leaving their mark on the landscape and the people – particularly in the remarkable cuisine for which the island is rightly lauded. 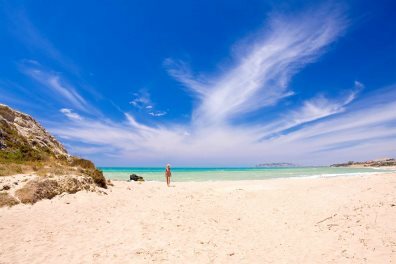 The island is also a staggering geographical prospect, with the sublime Mount Etna dominating the north east and a coastline rich in beautiful stretches of golden sand. A holiday in Sicily is many things: a time to unwind under blue skies – whether by your pool on one of Sicily’s fabulous beaches; a chance to explore the island’s fabulous gastronomic possibilities; a walk through many years of layered history; an exploration of centuries of cultural history; a time to stand agog at so much natural beauty in one place. 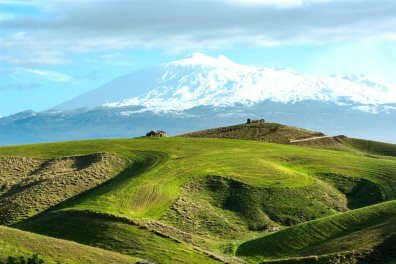 Sicily is close - just under 3 hours away by plane; and it’s served very well by low cost flights, with many services operating all year round. We’re on hand to help you select the best kind of holiday for you, and to ensure everything happens smoothly – every step of the way. 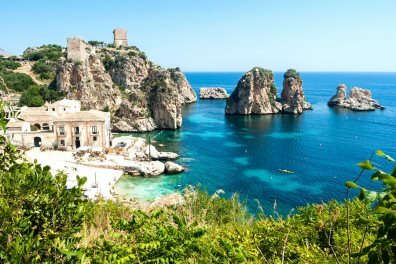 We're so excited to have Sicily as part of our holiday programme and to be able to share it with our customers.